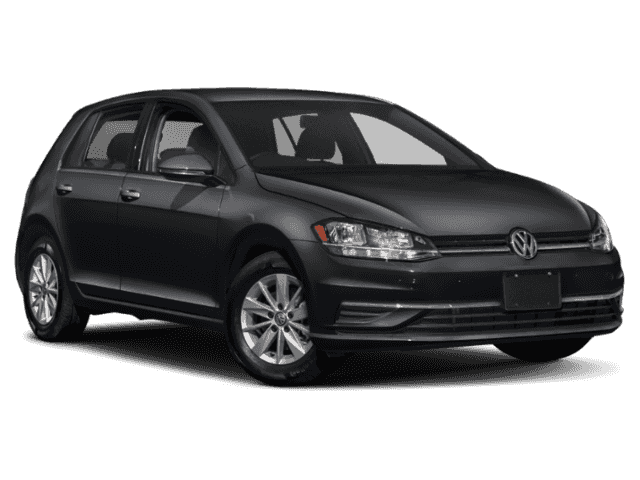 Located at 1634 Hylan Boulevard in Staten Island, Island Volkswagen is your Volkswagen dealership serving Brooklyn, Jersey City, Avenel, Long Island City, Union, and Old Bridge. We’re a Values Driven dealership that believes in social responsibility. Besides helping drivers in the community find a new Volkswagen car, we want our community to be a better place.